All MULBERRY PARCEL 5 homes currently listed for sale in Mesa as of 04/22/2019 are shown below. You can change the search criteria at any time by pressing the 'Change Search' button below. "Beautiful two story home with extended length 3 car garage, upgraded cabinets, granite, loads of wood look tile and many other uogrades. See sales staff for complete list. Mulberry is close to freeways, shopping and area recreation. Sought after Gilbert Schools. We have several other completed homes as well! *Photo shown is 3D representation of home, elevation and landscaping. Color will vary. 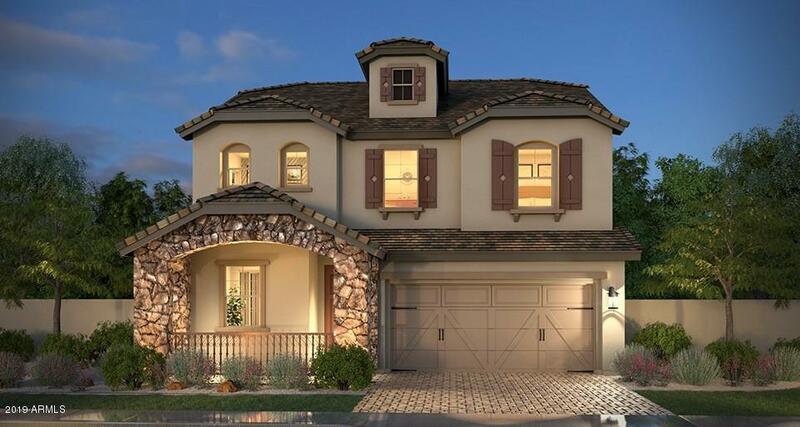 Please see Sales Consultant for more information"
"This gorgeous 2474 sq. ft. two story home has an extended length 2 car garage with a unique front overhang, upgraded cabinets, granite, stair rails, carpet, wood look tile floors, 2 tone paint, and many other upgrades. The huge backyard is 10 feet deeper and ready for your big yard design!Nestled between the 60 and 202 freeways just a couple of lights away. 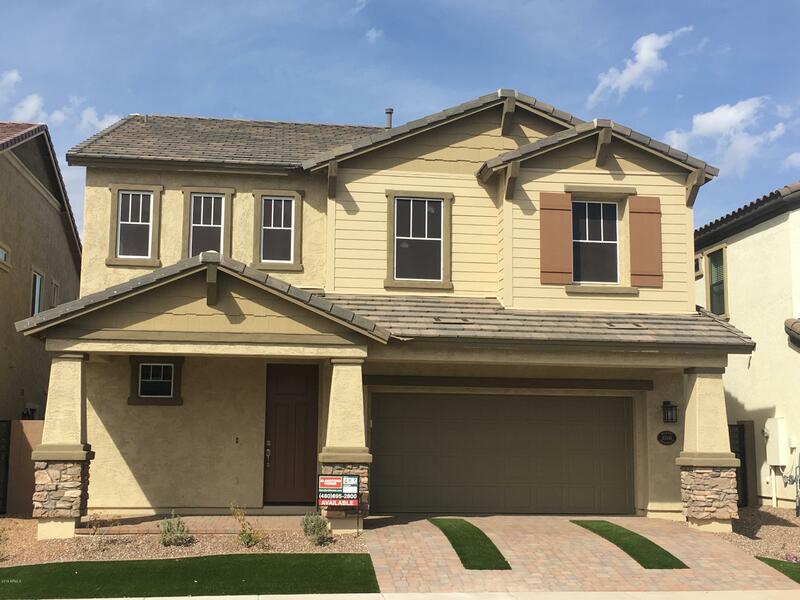 Mulberry, by Blandford Homes is a beautiful east valley community that is close to shopping, area recreation and sought after Gilbert School"
"This single story home is the biggest selling plan at Mulberry. It is move in ready. It has wood look tile in all areas except the bedrooms, upgraded granite countertops in the kitchen, upgraded carpet and pad and upgraded white cabinets throughout along with many other upgrades. Mulberry Owner's Club access and many community amenities, sought after Gilbert Schools and is very close to freeways, shopping and area recreation." "! !This is an inventory home under construction. but the listed price is for the completed home. 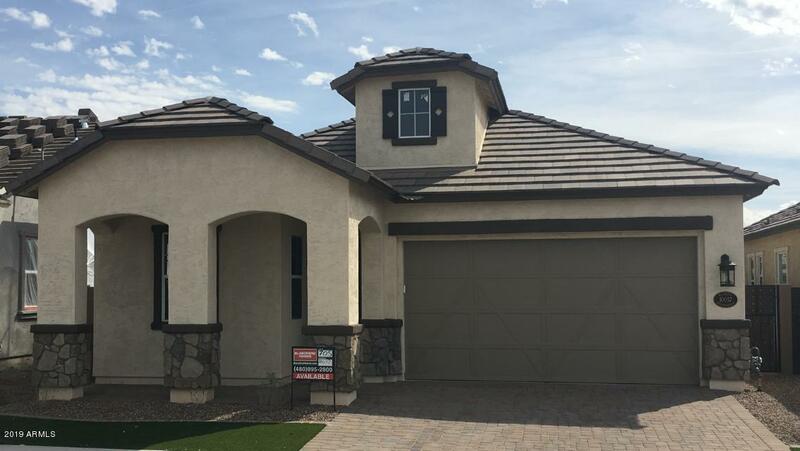 Home is scheduled for completion in May 2019.Beautiful single story home with extended length 2 car garage, upgraded cabinets, oversized shower in master bath and many other upgrades. See sales staff for complete list.Mulberry is close to freeways, shopping and area recreation. Sought after Gilbert Schools. 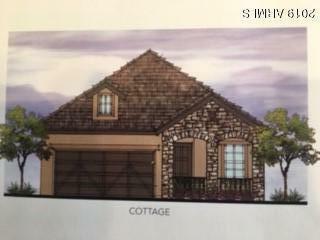 We have several other completed homes as well!"